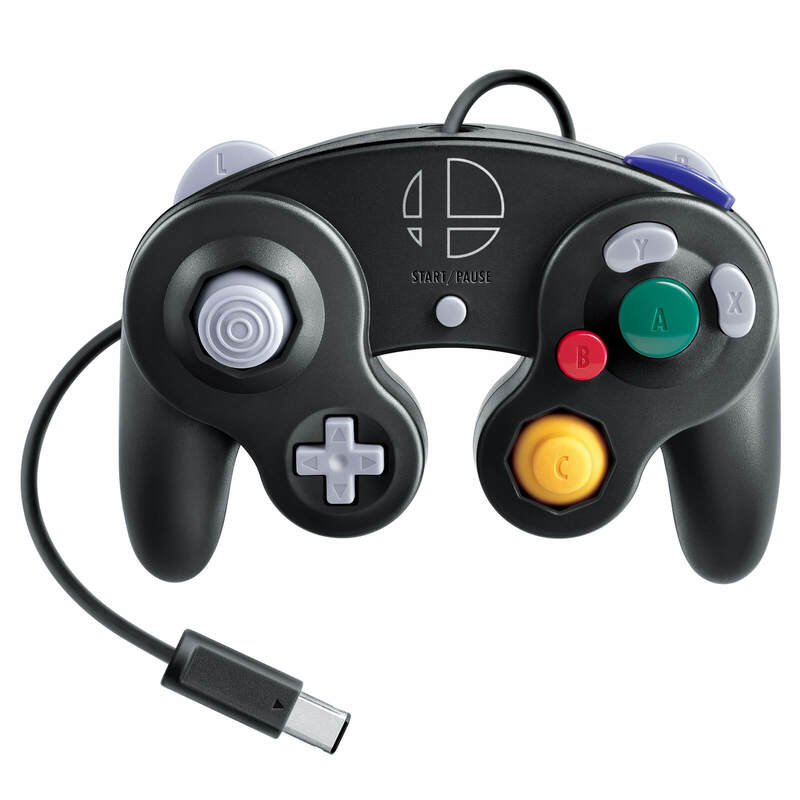 This GameCube Controller - Super Smash Bros. Edition is ideal for fans who grew up with Super Smash Bros. Melee on the iconic Nintendo GameCube back in 2002! Please note that this is controller is designed exclusively for use with Super Smash Bros. Ultimate for the Nintendo Switch. Enjoy authentic arcade action at home with the GameCube Controller, designed exclusively for use with Super Smash Bros. Ultimate for the Nintendo Switch! Please note the controller can only be used when the Nintendo Switch console is in TV mode. 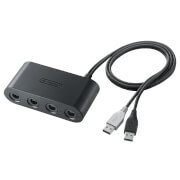 Use together with the GameCube Controller Adapter (Sold Separately) and connect up to 4 controllers for multiplayer mayhem with friends and family! Great quality - Modern controllers could do with learning something from it. It works well and feels like a normal controller. The my left trigger has a loose spring which makes the controller rattle a lot and can be noisy but it still works. Love the c stick, L + R bumpers, and A + B layout. Feels comfortable and just never realised I’ve missed it so much. Come on GC.